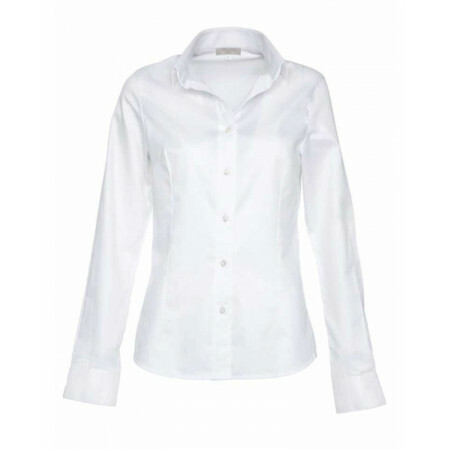 Blouse right pure cotton double twisted kingdom Elegant and timeless, the blouse kingdom is an indispensable dressing feminine. 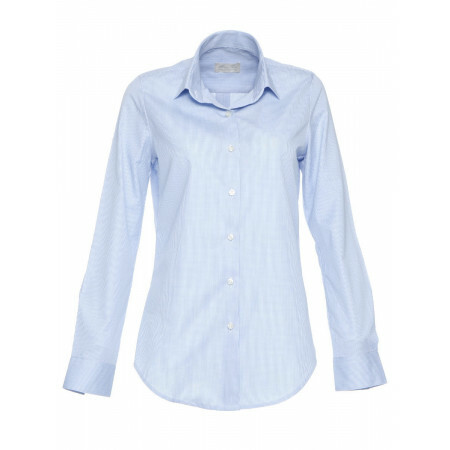 This blouse in pure cotton, double twisted warp and weft has a fold in the back. 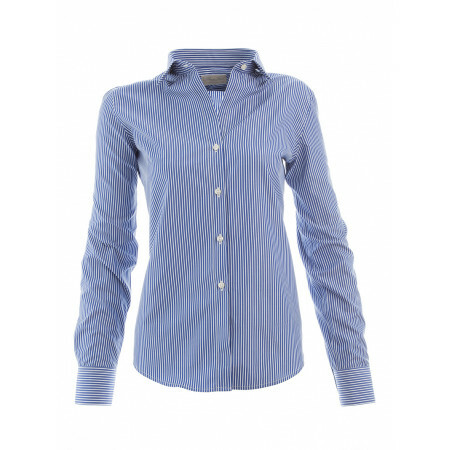 This blouse is made in France. 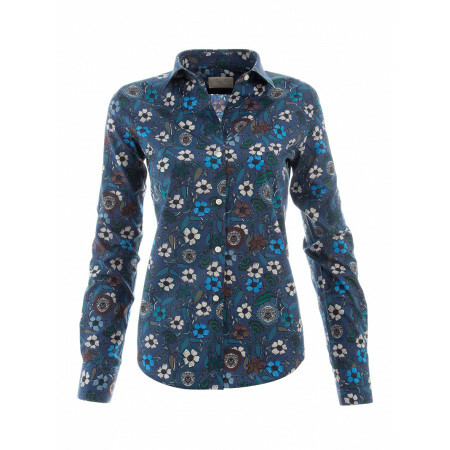 Check out the other fabrics with this blouse. 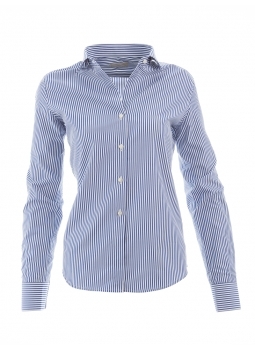 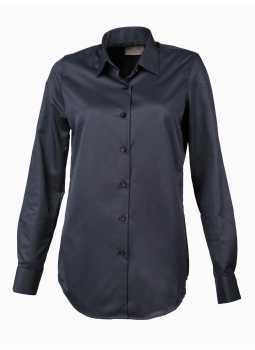 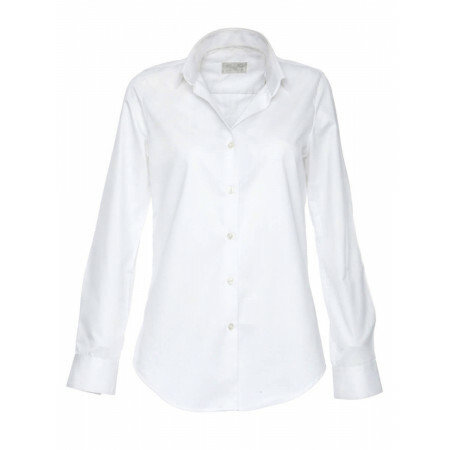 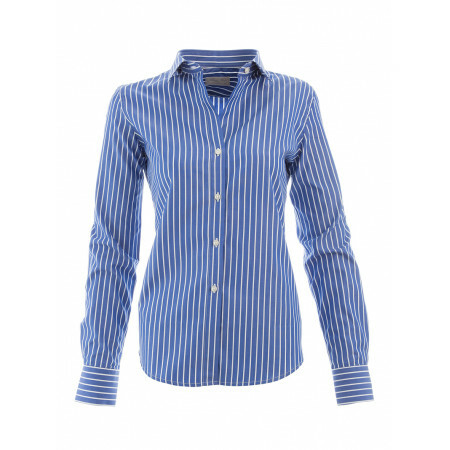 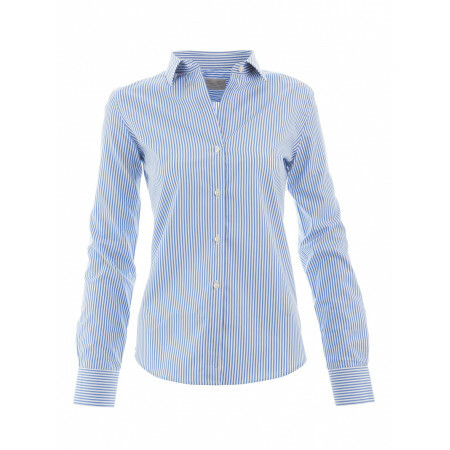 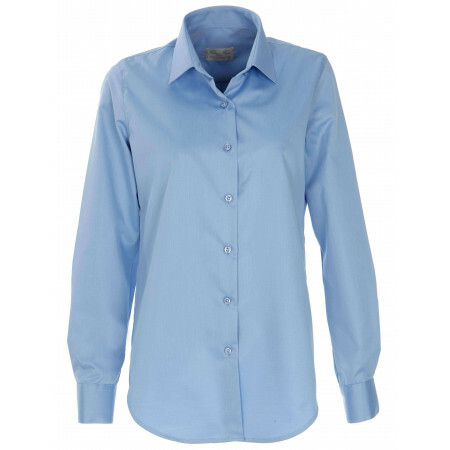 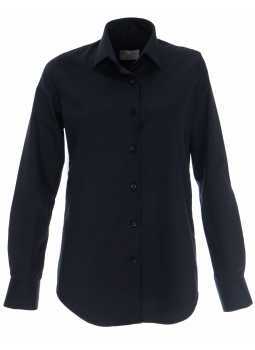 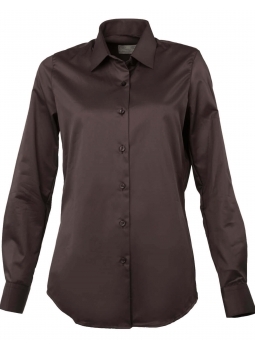 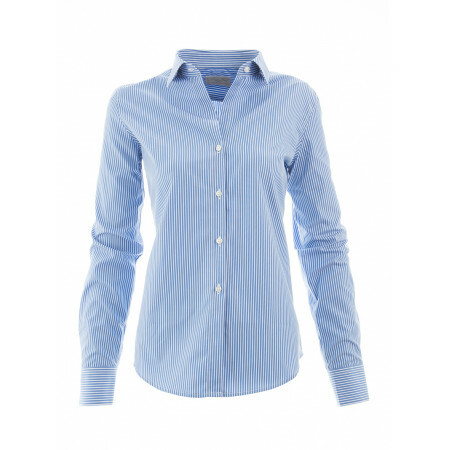 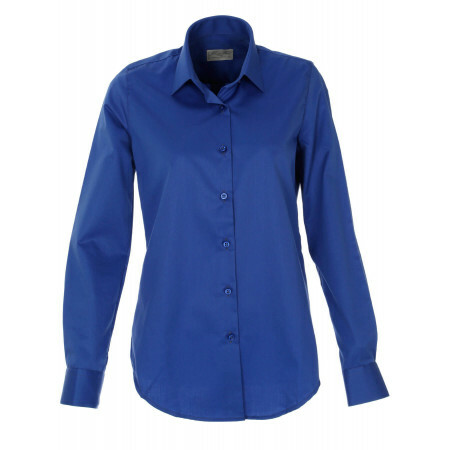 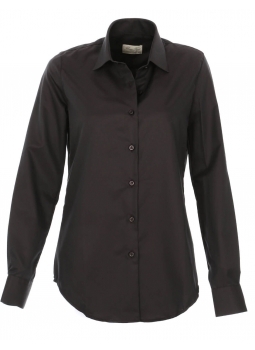 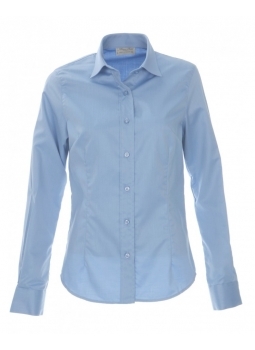 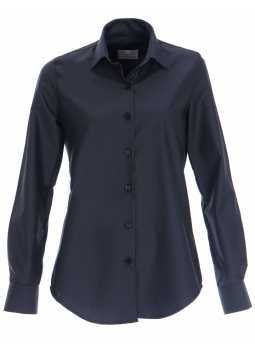 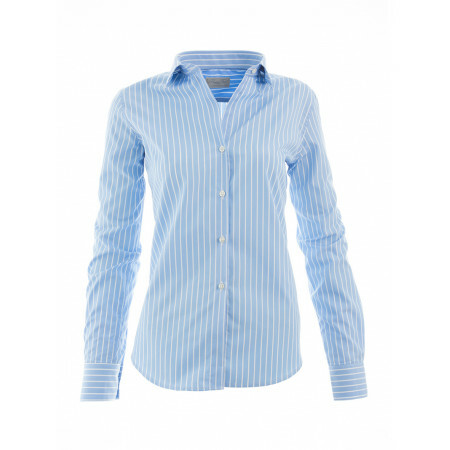 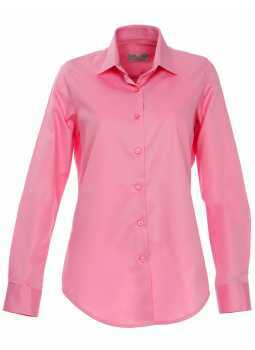 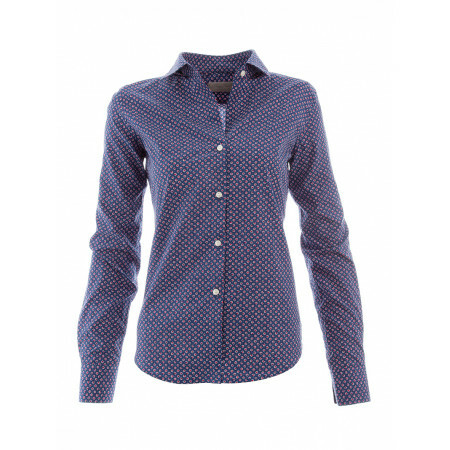 Check out our collection of shirts Outlet, for Women : silk or pure cotton, find the blouse that suits you.